Welcome to the 36th Meeting of the Society of Canadian Ornithologists! In 2019, we look forward to welcoming you to Old Québec, a renowned UNESCO World Heritage site situated on the banks of the St. Lawrence River. This will be the first solo meeting of the Society since Winnipeg, in 2013. It will be held in the comfort of the Hôtel Château Laurier, and the atmosphere will be relaxed and friendly, which will facilitate cultural and scientific exchanges. By choosing to hold the meeting in Québec City in August, we hope to have created the perfect opportunity for you to combine work and some late summer leisure. On the work side, the theme of the meeting is "Ornithology in the era of new technologies". This is to reflect that fact that in recent years our knowledge about birds has rapidly evolved thank to innovative projects that employ new approaches and information sharing, such as eBird, the Motus initiative, bioacoustics and genomics. In addition to a stimulating program of guest speakers, oral presentations and posters covering a wide range of topics, we are organising a motivating plenary discussion on the novel research and conservation perspectives resulting from the development and use of these new technological approaches. In terms of leisure, Québec City and the surrounding area offer a wide range of cultural, gastronomic and outdoor activities. For example, the Hôtel Château Laurier, situated beside the Plains of Abraham, is in easy walking distance of the historic fortifications and the Citadelle of Québec. You will also be less than 50 kilometers from the boreal forest, where you can observe species such as the Bicknell's Thrush and Black-backed Woodpecker, and a similar distance from the exceptional Cap Tourmente National Wildlife Area. It is therefore with great enthusiasm that we look forward to seeing you in Québec City for a stimulating professional meeting and an enriching visit. 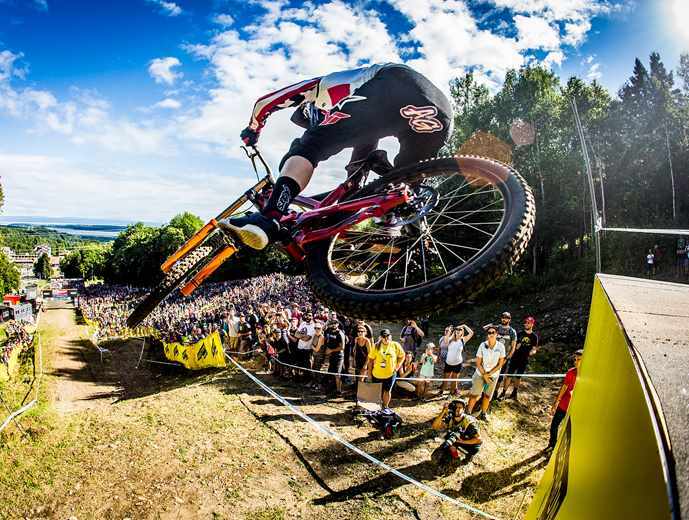 The cream of the crop in world mountain biking is coming to Mont-Sainte-Anne, close to Québec City. See in action today’s elite and yesterday’s pioneers and crown the ultimate downhill and cross-country champions. The Aquarium du Québec is host to a part of the Biodôme de Montréal’s collection of Amazonian fish. 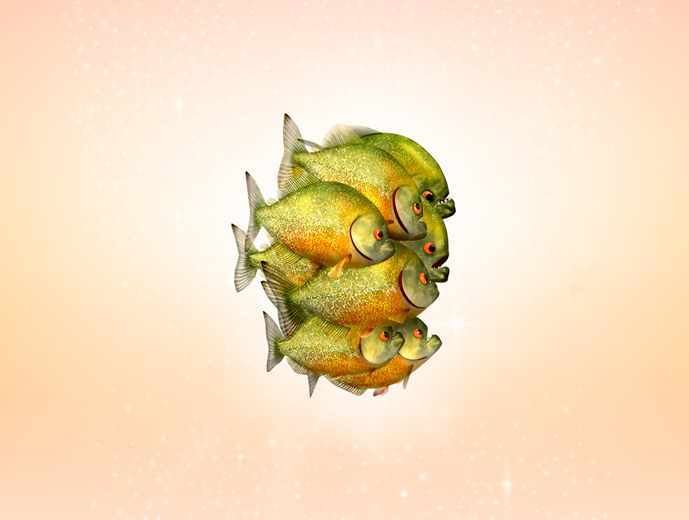 Take advantage of this activity to discover new residents such as Amazonian stingrays, catfish, and the infamous red piranhas. Plan a visit to the musuem while your in Québec City. 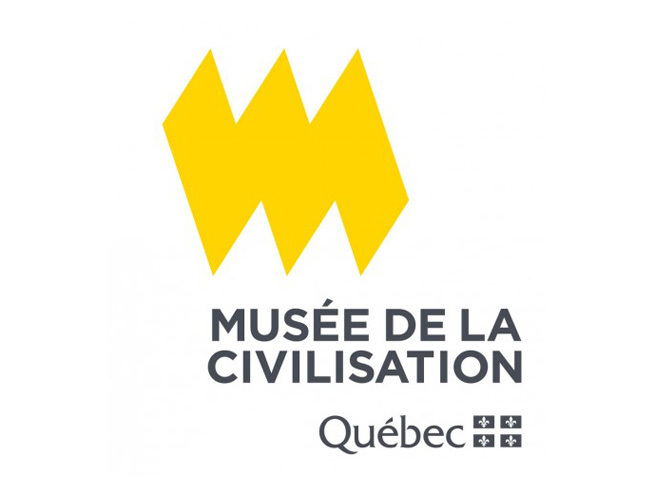 Musée de la civilisation, in the heart of the Old Québec, offers various exhibitions for everyone!